Ah, the lazy days of summer have begun and that means I have nothing going on, right? Oh that is so very, very wrong! Even thought the kids are out of school, we still have a busy schedule over the summer. Kids taking summer classes to get ahead in high school, summer tennis camp, and last minute invitations to swim at the pool. Some days, I have plenty of time for cooking a big dinner and others I am looking for fast and easy! Looking for more easy basil recipes? Check out my post on how to make bruschetta! One of the things I love most about summer is the abundance of fresh fruits and vegetables. My basil is growing so fast I can barely keep it contained. It tastes delicious mixed into a handful of fresh spinach leaves. 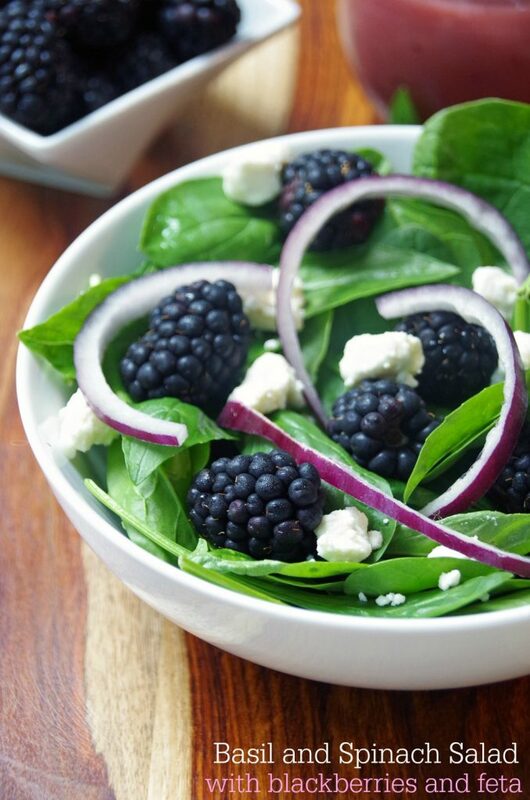 Top it with the sweetness of blackberries and the sharpness of feta cheese and you have a delicious and fresh tasting salad that takes only minutes to make. Alongside a few slices of Freschetta Artisan Crust pizza, it makes a delicious dinner for a busy night. Add a nice raspberry vinaigrette and you will love this basil and spinach salad! Freschetta is committed to using only quality ingredients in their pizzas. 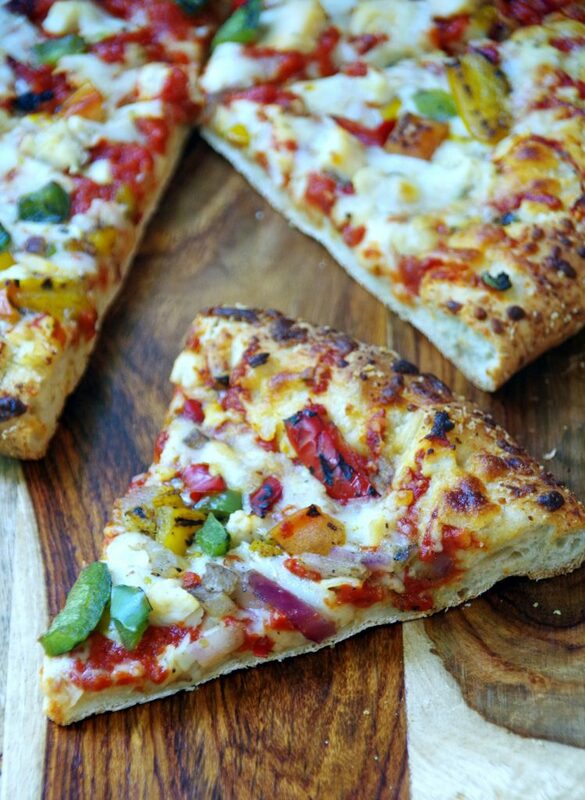 The Freschetta Artisan Crust pizza uses 3 whole grains in their delicious crust. The Artisan Crust is new at Publix but you can also find their other varieties like Naturally Rising and Brick Oven pizza. Keep your eye out for the Freschetta in store promotion running 5/19 – 6/8. You can get 2 Freschetta Pizzas for $10! If you want to find out more about Freschetta Artisan Crust pizza, follow them on social media! Check out Facebook, YouTube, or Twitter to keep up with the latest news! 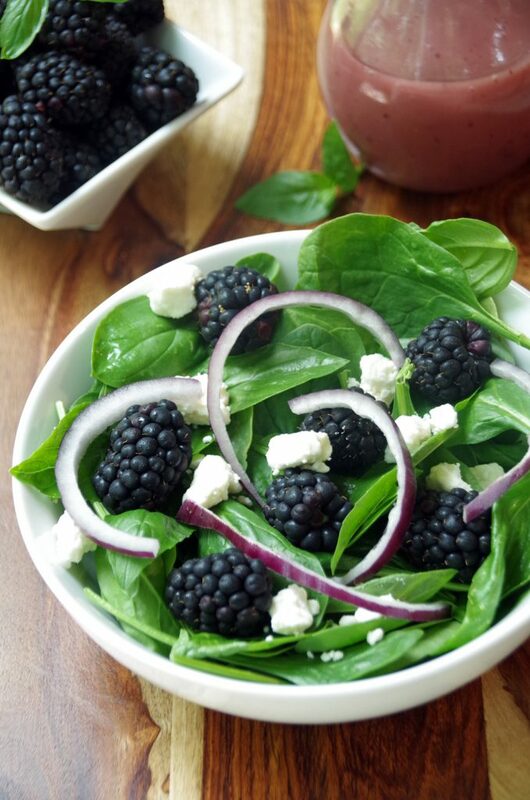 This Basil and Spinach Salad with Blackberries and Feta is the perfect side dish for any quick meal! 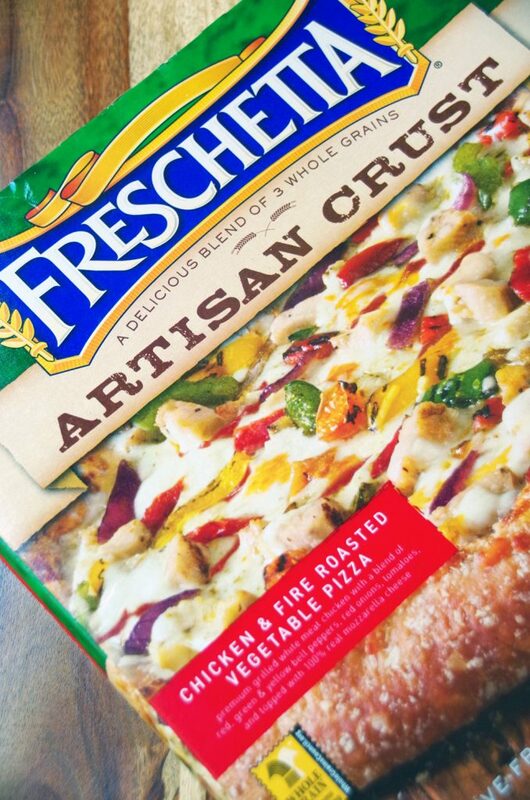 Looking to try the new Freschetta Artisan Crust pizza? 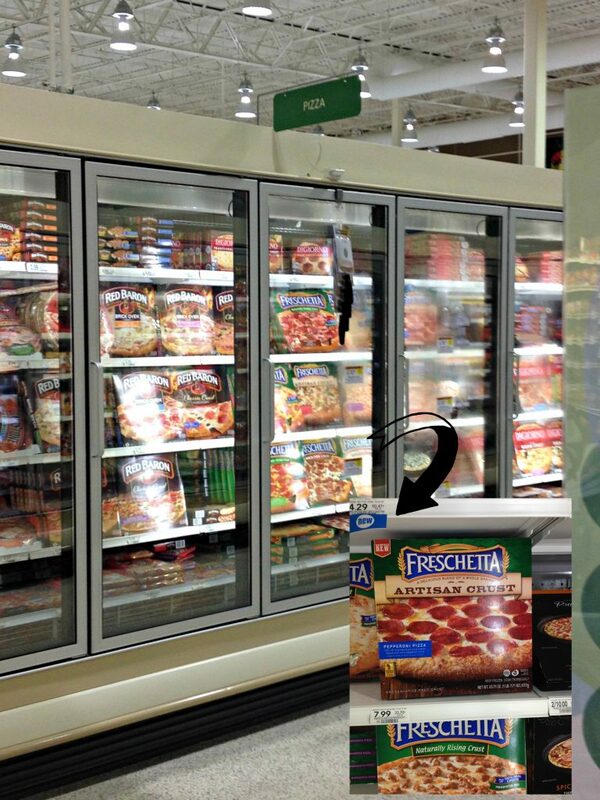 Just check with the other Freschetta pizzas in the frozen food isle! Does family pizza night make your busy summers a little bit easier? Family pizza night always makes it into our busy summer. We love Freschetta pizza, especially the gluten free crust pizzas. They are great for quick and easy meals. That salad sounds amazing! I love the sweet of the berries next to the bite of the spinach and the spice of the basil. Yum! 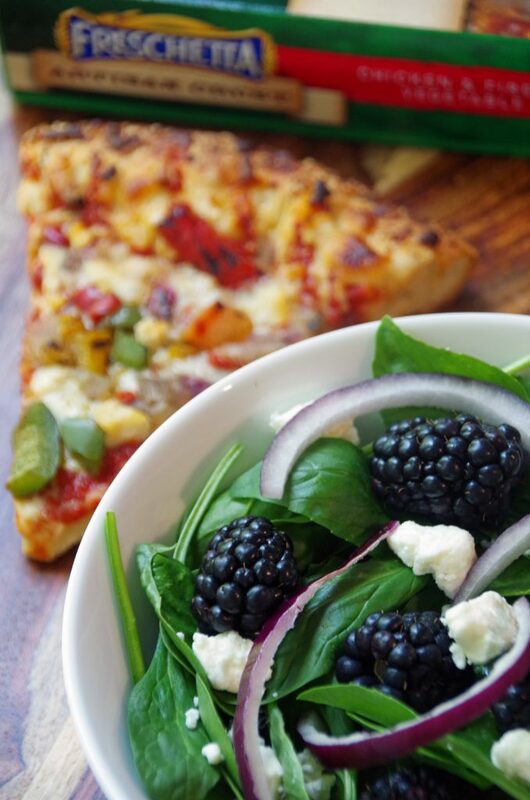 There is nothing better paired with pizza than a fresh salad! 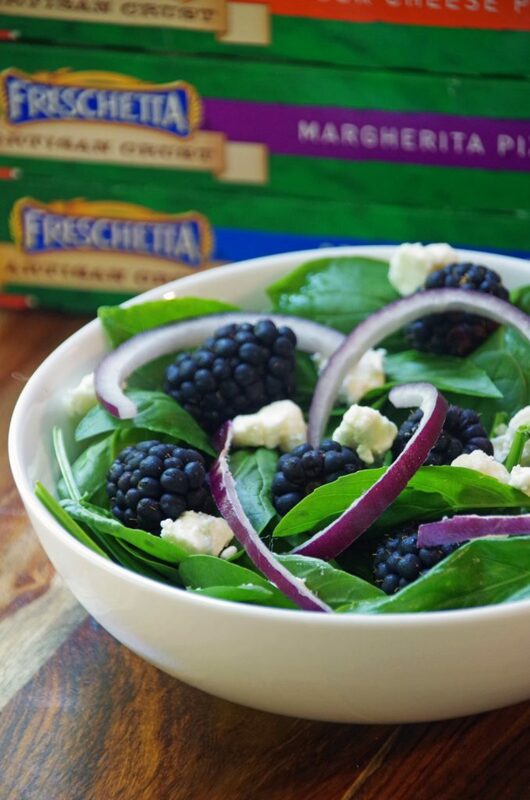 Adding in the blackberries to your salad is the best way to enjoy a summer salad! Seriously I love Freschetta pizzas! They are such a nice fresh flavor and great crust! I love them. They definitely make an easy family dinner! Pizza and salad is a meal that make the whole family happy! You'd think summertime meant slowing down, but not always. I need to fill my fridge & freezer with supplies to recreate this meal.